From headlines to what is being seen in the streets, we are not doing a good enough job at spreading love. There is too much hate and it’s evident when we see people killing others, or themselves, seeing the vandalism or verbal hate that is so easily being offered up. 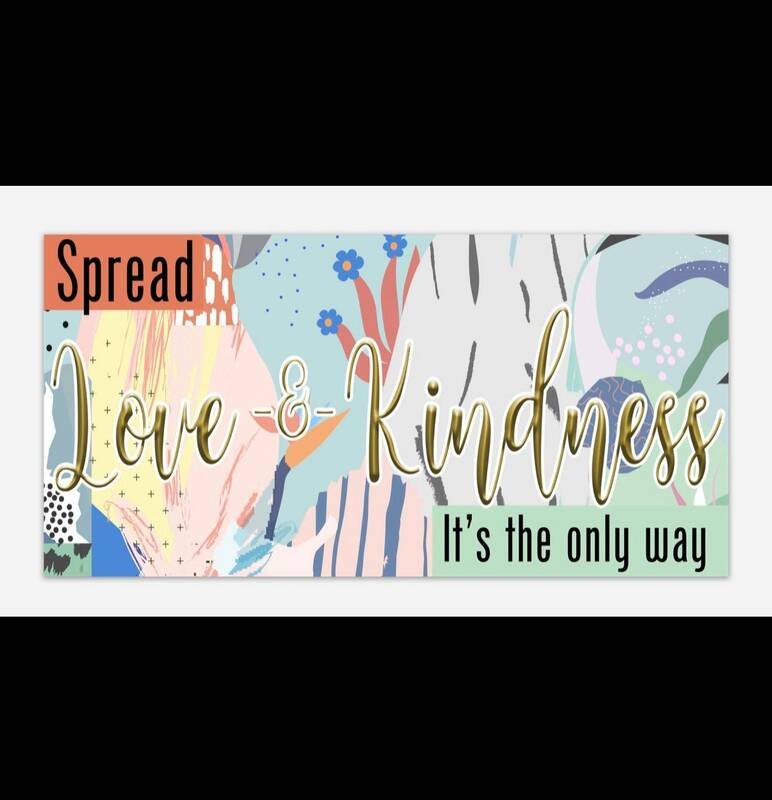 Please support the movement of spreading love and kindness, even when you’re not given it. Let’s transform the hatred into love! This is a 7.5” By 3.75” vinyl bumper sticker. Yes it is weather proof and will not discolor with rain or sun.